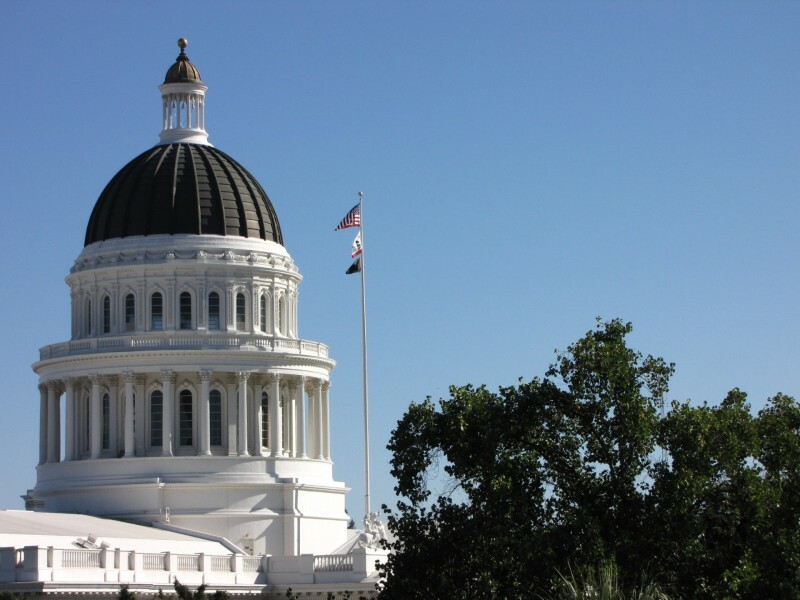 After a year of wrangling, California lawmakers Monday approved a reform of a critical tax on health plans designed to keep more than a billion dollars of federal funds flowing to Medi-Cal. The deal includes millions for services for the developmentally disabled. The old tax was set to expire July 1, under new federal rules. The current tax is levied only on plans for Medi-Cal patients. Under the new requirements, all managed care organizations must pay. Sen. Ed Hernandez, D-West Covina, led the effort to pass the legislation. Attempts at a deal last year had failed, first in regular session, then under an "extraordinary session" of the Legislature called by the governor in September. But negotiations had continued, and when the governor announced his budget early in January, he proposed an overall reform package that would reduce the overall tax burden on health plans. The bill had widespread support, including the trade group for health insurance plans. In a statement, Charles Bacchi, CEO of the California Association of Health Plans, said his group appreciated the "willingness and patience of the Administration and legislative leaders to listen to the challenges posed by earlier formula and for continuing to work with health plans to find a workable solution." He said he hoped for quick federal approval of the new tax. Several Republicans joined Democrats to get the tax through the Legislature. But not Sen. Jeff Stone, R-Indio, who said he's not convinced the deal protects consumers. “Will consumers be guaranteed that their rates will not go up? Is there anything written in this bill that will codify the fact there will no increases to any citizens in the state of California? No," he said. The legislation includes $300 million in ongoing general fund spending to support services for the developmentally disabled. Coupled with federal matching funds, the developmentally disabled will receive a total of about $500 million a year. Services for the developmentally disabled have withstood more than $1 billion in cuts since the depth of the recession. The money will fund an increase in wages for service providers, who have not received a cost-of-living adjustment in years. When the first outlines of the deal were circulated earlier this month, Eileen Richey, executive director of ARCA, the Association for Regional Centers of California, said she was "very pleased on quite a few fronts" with the compromise. Still, she noted that many programs had already closed and others are at risk. "I do think this is a great step forward," she said, "but it may not be enough to be able to help all programs to stabilize." The plan includes a commitment to a rate survey, which was key to many advocates. California's rate structure for services for the developmentally disabled dates to a time when services were far different. People who were developmentally disabled lived in large group homes, as opposed to their own homes, said Tony Anderson, chair of the Lanterman Coalition. "It's a lot more intensive than it used to be," he said. "It's all about integration now, trying to get people out into the community. They used to be just ... shuttered away." The goal of the study is to identify appropriate rates to be paid for these more intensive services. The survey is a three-year process and must be submitted to the Legislature by 2019. The bill heads to the governor's desk next. But it won't be in effect until the Obama administration gives its approval.